We’re less than two weeks away from Christmas so we’re down to crunch time for holiday shopping. My husband and my family are all really good at giving lists early so people have enough time to shop. And then there’s me. I’ll try to come up with a list, and eventually give up or get side tracked until I get asked again. I never know what to ask for Christmas or my birthday…but I do know one thing I enjoy receiving, and that’s anything Rockford related. Hand me a box or gift bag with some Rockford or 815 swag in it and I’ll be a happy camper. And I know I’m not the only one! Good thing for us, there are plenty of local shops that sell these things! I’m a little biased on liking this first option for selling Rockford gear…and that’s because I work there! Yes, the RACVB has its own store where you can buy clothes or other items perfect for gift giving. Have an athlete in the family? Pick up a Rockford water bottle and cooling towel! The younger ones will enjoy the little sock monkeys and coloring books at the store. And you can’t go wrong with buying one of the Real. Original. Rockford shirts! (Psst…we also still have some Stroll on State merch available for those that really are into the holiday spirit!) Pop on by to see us during the week, or stay in your PJs and order from the comfort of your home with our online store! Speaking of online stores, Rockford Art Deli makes your holiday (or everyday) shopping easy with their online store as well! But if you’re in the area, stop by their store downtown to get the full shopping experience. They have all of your favorite 815/Rockford shirt designs, plus some new ones every so often…so keep returning back to get all the latest styles! What I like most about Rockford Art Deli, besides all of the funky designs, is that all of their clothes are beyond comfortable. I practically live in my 815 sweatshirt all season long because it’s so comfy. It’s guaranteed that any gift from Rockford Art Deli is going to be a crowd pleaser. Among the dozens of fun clothes, accessories, jewelry, flowers, etc. 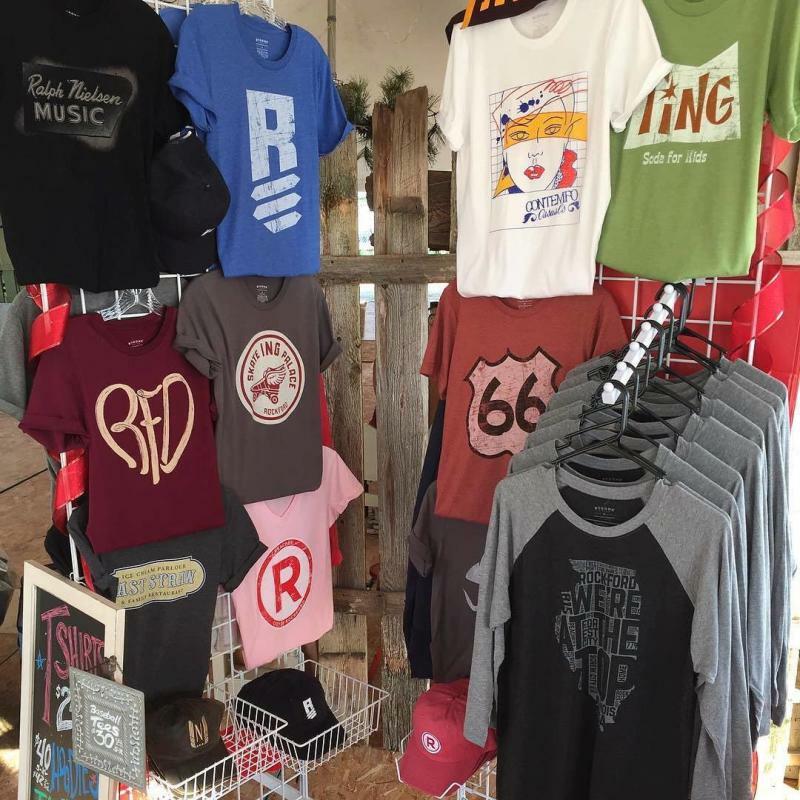 offered at Crimson Ridge, they have their own section of local apparel and trinkets! 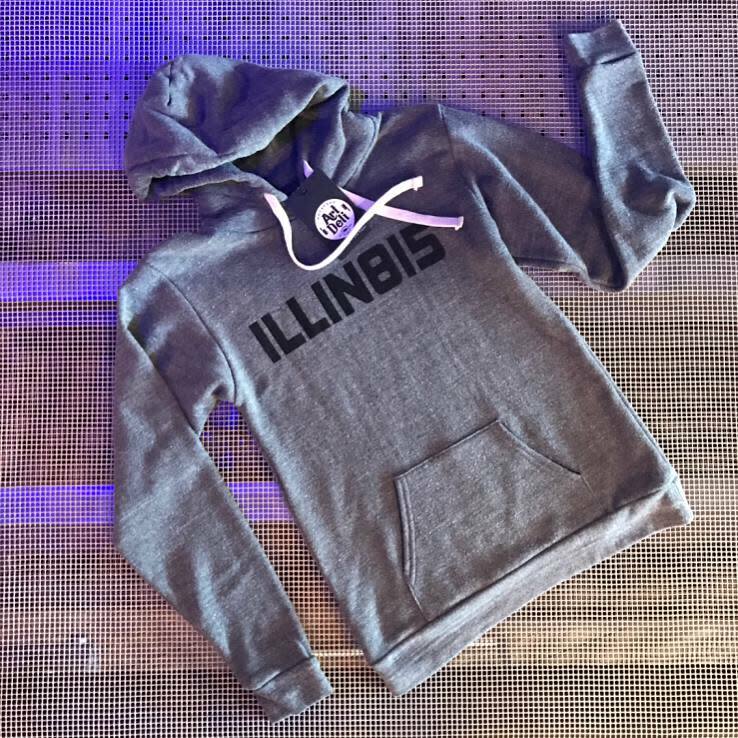 Not only can you find Rockford-specific items, but overall Illinois items as well! I know when I was in college in Iowa, I loved wearing or using anything that reminded me of home. 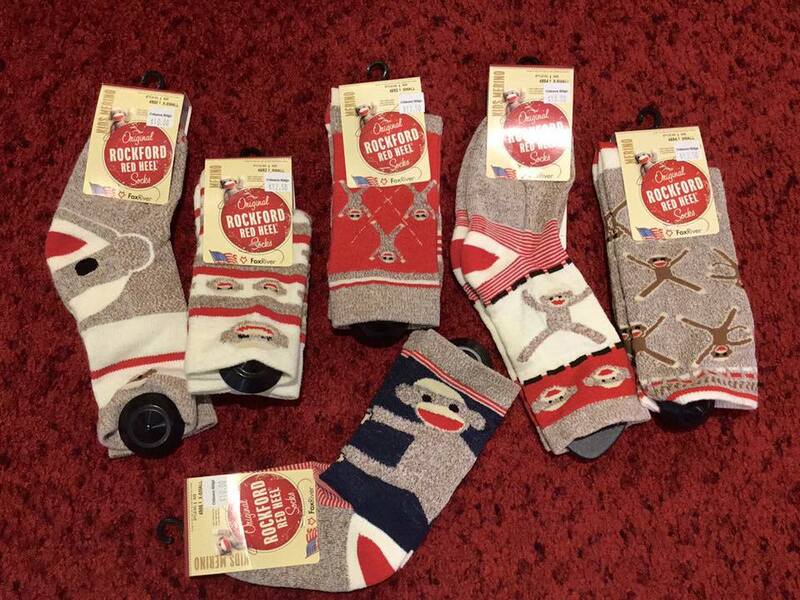 Plus they have sock monkey socks…what’s more Rockford than that? 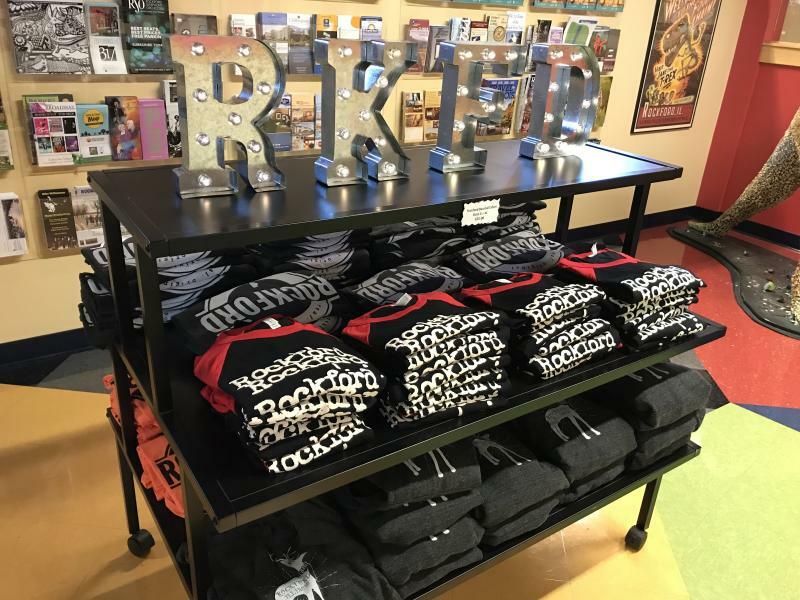 Our friends over at Culture Shock are all about buying and shopping local, so it’s no surprise that they offer their own Rockford gear as well! 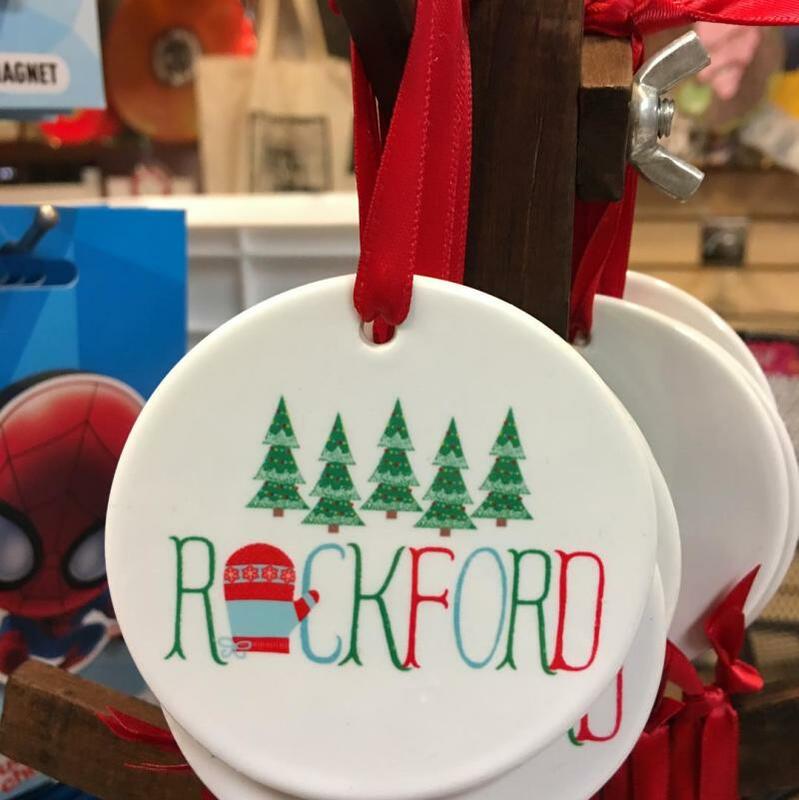 Sip your morning coffee or cocoa from one of their new mugs, or adorn your Christmas tree with a Rockford ornament! While you’re at the store, browse around some of the fun knick-knacks they offer…not necessarily because it’s Rockford themed, but because they’re just fun and different. Another great hub for Rockford gear is the one and only Bygone Brand! Not only do they have their own store on the Miracle Mile, but their march is also available at both Crimson Ridge and Culture Shock! 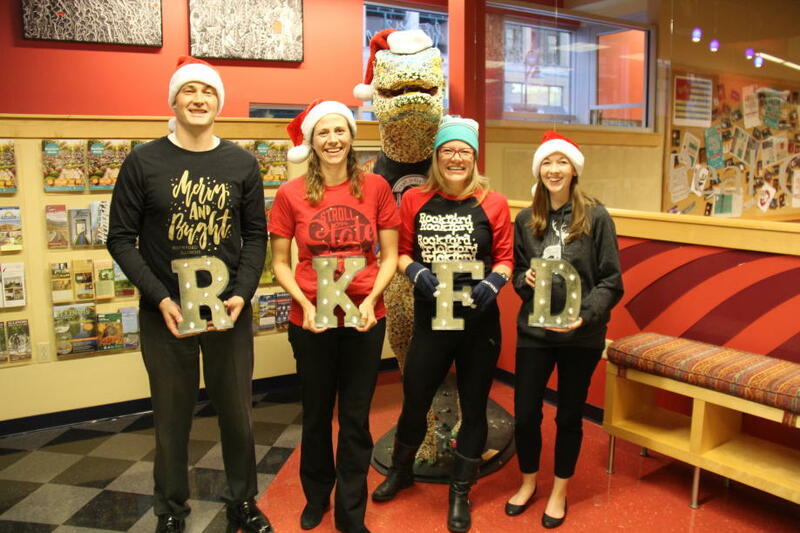 They offer the oh-so-popular RFD and general "Rockford" shirts, but they also offer plenty of apparel that people who have lived in Rockford for a while would love. If you remember Geri&apos;s Hamburgers, Kiddieland, or the Pink Pony, these shirts are for you! With all of these unique stores in the region, there’s no need to panic if you’re shopping for someone like me who doesn’t give a good list out in advance. Plus, there are plenty of other amazing, local shops in the Rockford region to shop at! Take a look at a list of them here!